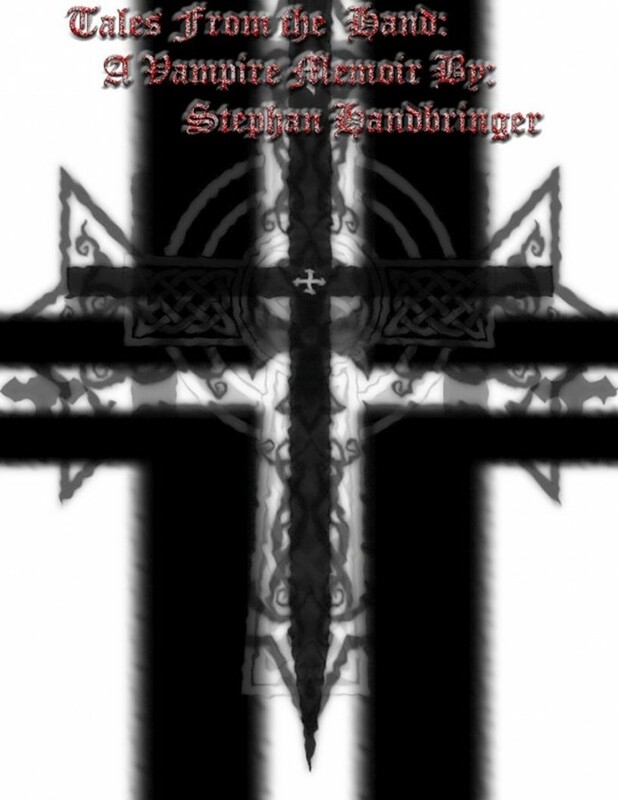 Release: A Vampires Memoir By Stephan Handbringer with Reading - A day dream lived. A day dream lived. The second book in the series, has 2.5 chapters completed.